This week, it’s about the World’s 50 Best Bars, most outrageous shoes at SS18 and model, Jessica Kahawaty. Buro 24/7 Malaysia: For the love of shoes, you have to check out the most outrageous pairs spotted at the recent SS18 fashion week. From thigh-high plastic boots to orthopaedic shoes, the designers are giving us something to talk about. Here's what to look out for next season. Buro 24/7 Singapore: The World's 50 Best Bars have been announced and Singapore claims six spots in the list. The next time you're heading down south, be sure to plan a visit to one, or all, of the cocktail bars, for a sweet tipple. Hit the link for the complete list. Buro 24/7 Australia: If you don't know who Jessica Kahawaty is, you might want to take note. 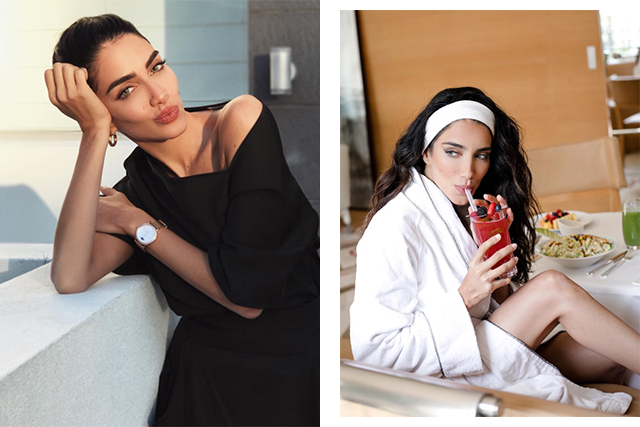 The Lebanese model, who recently fronted the Kookai show, is more than just her good looks. She is trained in finance and business law, and she's also a UNICEF ambassador. More about her here. Buro 24/7 Malaysia: We all have our guilty pleasures and if you know what's good for you, you'll look into substituting your favourite Malaysian snacks. When that afternoon slump rolls around, go for these five healthier alternatives instead. Your waist line will thank you. 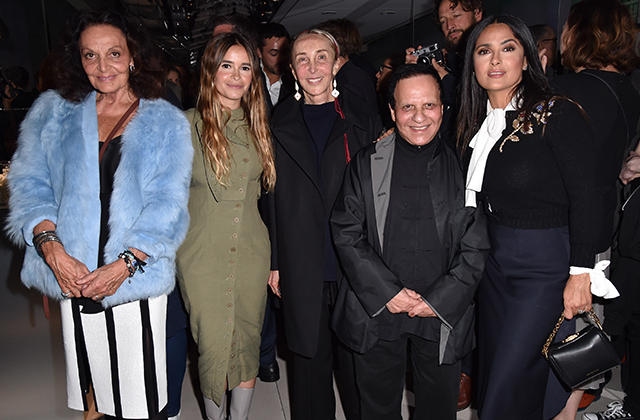 Buro 24/7 Middle East: It's been a busy week for Buro 24/7 founder, Miroslava Duma as she celebrates Fashion Tech Lab (FTL) in partnership with Stella McCartney. The FTL movement is geared towards changing the world of fashion through innovative and sustainable technology. See the highlights of the launch here. For last week's #BestofBuro, head over to this link.